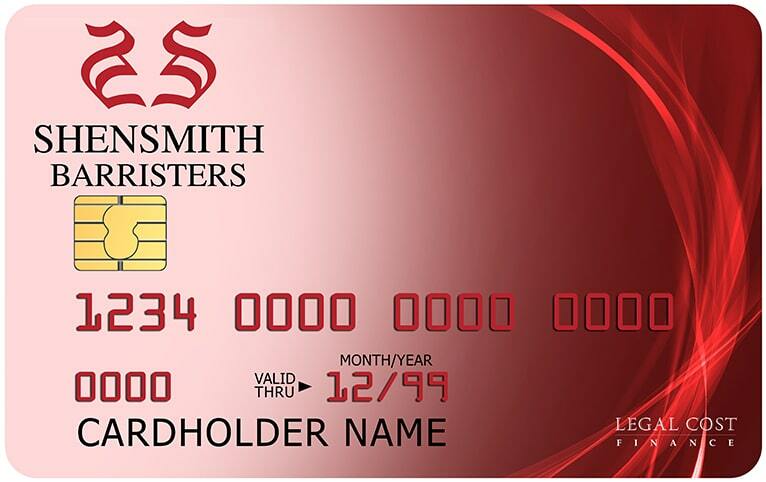 ShenSmith Barristers is an approved provider of Legal Cost Finance – a Bar Council Service Partner offering ‘payment plans’ for consumers of legal services. When you come to ShenSmith Barristers, you can submit a free application through us in order to pay your legal costs by instalments over an extended period of time. You can finance all or just part of your legal costs, and choose a ‘payment plan’ that suits your needs and circumstances. Whether you are already taking legal advice, or are seeking legal advice, you can still apply for a financing option. Together, Legal Cost Finance and ShenSmith Barristers can provide you with swift and painless access to legal advice and representation when you need it most. If you are struggling to fund or finance your case and don’t want to consider a litigation loan, why not consider litigation crowdfunding? ShenSmith Barristers have sponsored the launch of a new crowdfunding platform, which allows you to launch a campaign to raise funds from ‘the crowd’ via social media and publicity of your case. The way this works is simple: You publish your campaign, telling people why you think they should help you to fund your legal costs. You may offer rewards, such as a product that you produce or sell in return, or simple request donations towards your legal efforts.